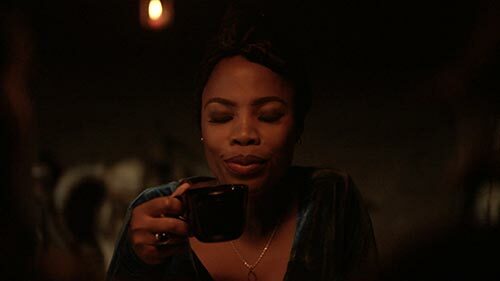 The new season picks up approximately seven months later and MaMngadi (Winnie Ntshaba) doesn't want to be a witch anymore. Will she continue her redemptive journey, or will she fall back to witchcraft? Joining the cast for 13 new episodes are Bheki Sibiya, Nomsa Nene, Enhle Mbali Maphumulo and Nunu Khumalo. Bheki Sibiya plays Smangaliso. Deeply traditional and charming, Smangaliso is the older brother of Bhekisizwe Mthethwa. He has been in and out of jail for most his life and now has the chance to score his biggest heist yet – taking over his dead brother's family and life. With laughter, tears and bromances along the way the show's four judges – Simon Cowell, Amanda Holden, Alesha Dixon and David Walliams - will be back taking their seat on the judging panel in the search for the most exciting talent around. 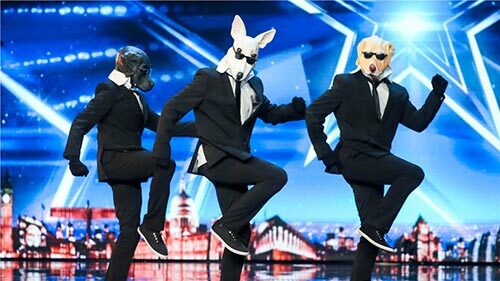 They will be joined by Ant and Dec – along with their OBEs - who will be on hand to congratulate and commiserate the acts whilst guiding the audiences through the audition stages before taking on hosting duties for the week of live semi-finals and, of course, the grand finale. 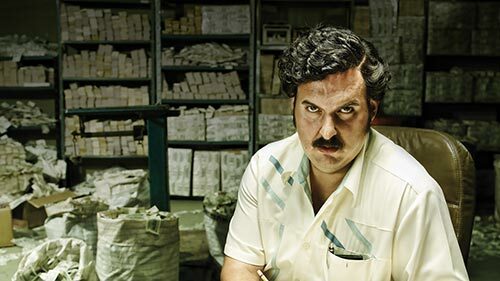 This 2-hour special gives an inside look at the hunt for Pablo Escobar as told by the US DEA agents who hunted him and those that were there reporting. Hear personal accounts from several DEA agents, as well as journalists who were a part of the search and ultimate capture of Escobar. Along with never before seen footage and photographs of Escobar's life and capture, get taken along on the journey that was Pablo Escobar's life and his demise. Steve Austin returns with his trademark tough love for a second season of this competition series, in which each week men and women battle it out in physically and mentally gruelling challenges until only one is left standing. That person earns the chance to win $10,000 by beating the new and improved Skullbuster, a harrowing obstacle course designed by Austin himself. Even the strongest athletes fall victim to the Skullbuster, as the course breaks down competitors, body-part by body-part. Each episode involves a series of gritty physical challenges, as some of the most elite athletes in America compete head-to-head for the win. Contestants includes highly-trained body builders; Jiu Jitsu and MMA fighters; arena football, rugby and CrossFit athletes, along with every day men and women. 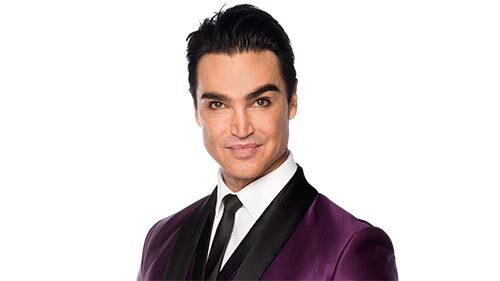 The makeover king, Hannon Bothma, is back with a new season in which he will once again wave his magic wand and transform the lives of participants with his style and make-up tips. Some of the participants this season include a woman who was bullied when she was younger, a single mother looking for love and a widow hoping to get her singing career going. One thing is for sure: Hannon never says no to a challenge. This season kicks off with an unprecedented look into Kim and Kanye's passionate relationship. 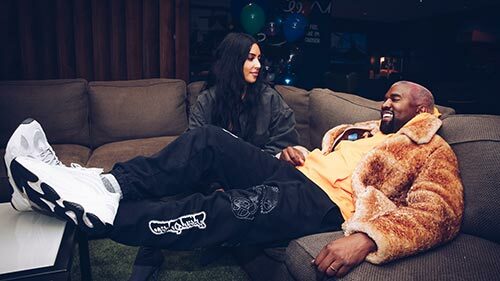 From Kanye's hectic schedule, to their plans for a fourth child via surrogate, and Kim's continued interest in prison reform, nothing will slow them down. Kourtney fully embraces the "modern family" lifestyle with Scott as their focus remains on being positive role models for their kids. Meanwhile, Khloé tackles first time motherhood while still processing the complex emotions surrounding her relationship status. Additionally, Kris hosts the family for Thanksgiving at her new home in Palm Springs, but is less than thankful when the holiday doesn't turn out quite as she expected. Finding Justice exposes inequality in black communities across America. 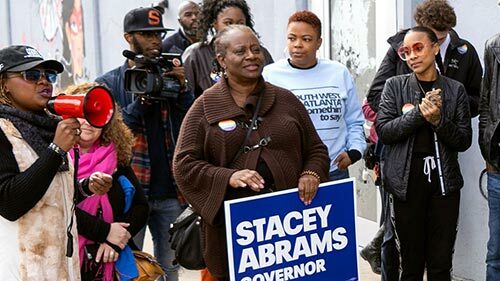 This docuseries tells the stories of heroes, leaders, advocates and change agents in African American communities across America as they uncover injustices and fight to bring healing and change. With the grit and edge of investigative journalism and the heart of a documentary, each episode delivers a look at the faces of change in Black America. Foodie and health guru Nikki Muller investigates the real health benefits and risks of our favourite foods, exploring each food's origins and dispelling nutritional myths. Leading scientists, doctors and nutritionists demystify the science and unravel to processes of food production, for everything from curry to chicken, and juices to plane food. Every year 1.3-billion tons of food is thrown away, adding up to one third of all food grown for human consumption. Filmmakers explore the reasons for this waste and look for ways to fix the problem. Through the eyes of chefs like Anthony Bourdain, Dan Barber, Mario Batali, Massimo Bottura and Danny Bowien, see how the world's most influential chefs make the most of every kind of food, transforming what most people consider scraps and rejects into incredible dishes that feed more people and create a more sustainable food system. 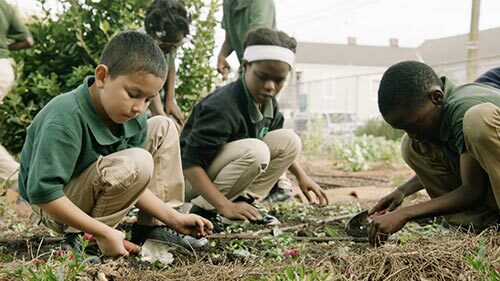 The film also features several food waste reduction stories from all over the world including waste-fed pigs in Japan, a disposal programme that has reduced household food waste by 30% in South Korea, and a garden education curriculum in New Orleans. Separated by a fire that destroyed their home and took their parents' lives, Juliana and Katrina turn from sisters to strangers. They each start a new life after getting adopted by two different families who live hundreds of miles apart. While Juliana decides to keep her name and identity, Katrina changes hers to Samantha. Years later, their worlds collide when Juliana coincidentally falls in love with Gael, Samantha's ex-boyfriend. Fueled by jealousy, Samantha hatches a plan to kill Juliana, not knowing she is her long lost sister. Singles who are looking for love are sent on dates with the families of three potential partners, and must decide who to date based solely on the impression their family gives. In the Season 7 premiere we meet 31-year-old Mandla Radebe (pictured), who describes himself as a people's person and an aspiring entrepreneur. He is looking for a lady who communicates well. 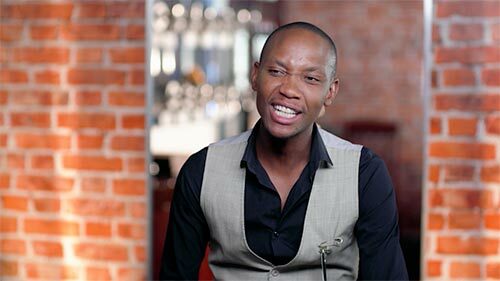 Will Mandla find the woman of his dreams? With Music City as its backdrop, Very Cavallari continues to give an exclusive look inside the life of celebrity entrepreneur and reality star Kristin Cavallari, as she juggles her roles as boss, businesswoman, wife, mom and friend. This season, Kristin's life in Nashville hasn't gotten any less crazy (or entertaining). Kristin and her husband, former professional football player, Jay Cutler, have now moved to a farm one hour outside of town. Still retired, Jay is living his "best life" as he juggles the roles of househusband, groundskeeper, and chicken wrangler. Kristin's adjustment hasn't been as smooth, as her friendships and burgeoning lifestyle brand continue to pull her away from the "quiet life."